I love coffee. I mean it is my go-to beverage any time of day morning - noon - or night. And I love to have cute little coffee mugs to drink it from - they just make it so much more special. So when I saw the transfers that Chalk Couture had I knew I had to turn some of them into pretty little mugs for my morning coffee time. They are so cute and so easy to make. Check them out. Don't you love those sayings? They fit me perfectly - I Don't Do Mornings. So true for me. And the Rise and Shine with the rooster just scream farmhouse or country. I love them. And, did I mention these are just some Dollar Tree coffee mugs I used? I also made that little sign to sit next to my coffee pot - it definitely echoes my morning sentiment. And, the sign is made from a $.50 thrift store picture frame I painted. Can you get any more budget-friendly than these are? These are so simple to make - using Chalk Couture transfers and Couture Ink you can knock them out in just minutes. Then to make them permanent you just place them in a cold oven and bake for 30 minutes at 350 degrees. Then let them cool in the oven. They are also dishwasher safe. So easy to have your own personalized mugs in one afternoon. These would also make the cutest gifts for your friends. You'll love the ink colors we have to choose from and if you want a little bling we also have gold, copper and silver sparkle. You can't go wrong with some bling in your life. Below you'll find the video tutorial showing how easy it is to make these. I think you'll be quite impressed with how quickly they can be done. You could do a dozen in an afternoon and have gifts for all your friends in family. How cool is that? So, what do you think? Are there some customized coffee mugs in your future? Unfortunately, Chalk Couture products cannot be purchased in stores but must be obtained through an Independent Designer. 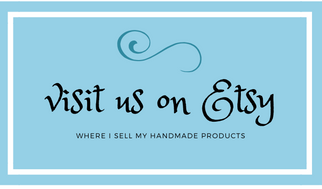 You can find all the great transfers, chalks, inks and surfaces at My Chalk Shop. Want to be a Chalk Couture Independent Designer yourself. Just check out this cool business in a box you can get for $99. 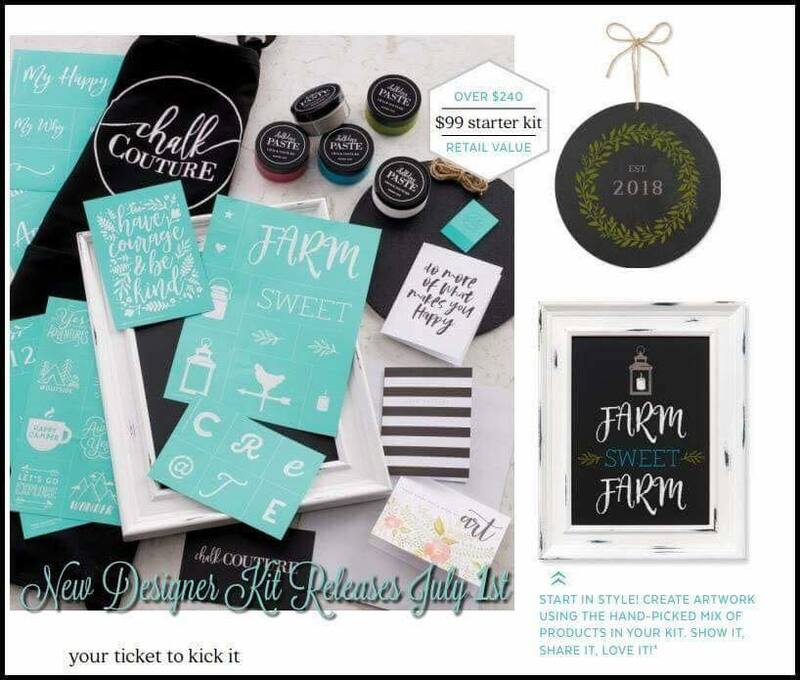 It contains over $250 worth of product for you to start your own Chalk Couture business today. And, you get the support of some great people to help you make your business a success. Leave them below or email me at cscarroll49@gmail.com. Cathy, I love your adorable mugs and your video is fabulous! 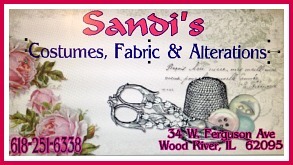 Best wishes on your business and thanks for sharing at Vintage Charm! Pinning! 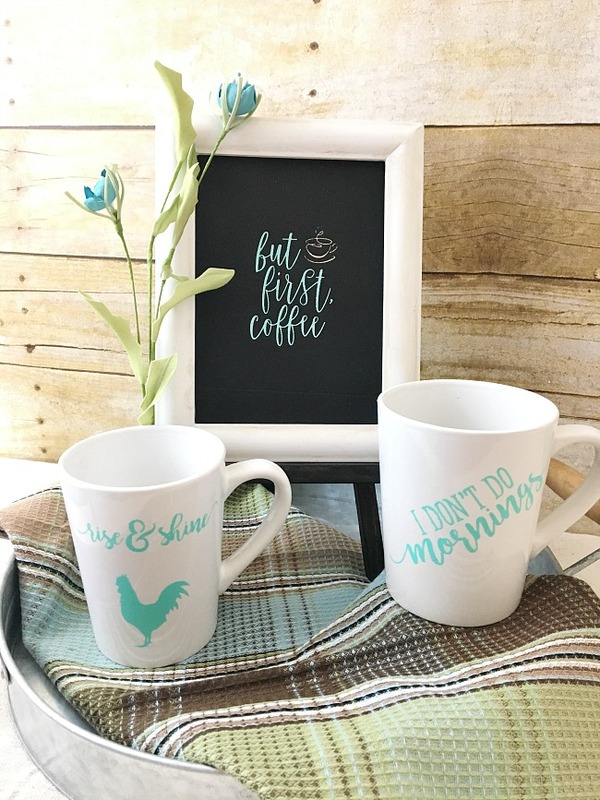 Thanks for sharing your diy coffee mugs post at the Inspiration Spotlight party. sharing, see you again soon.